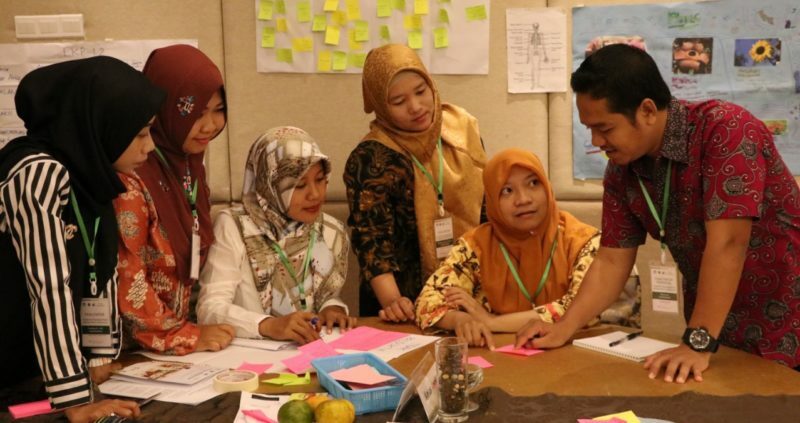 Through PINTAR program, which means smart in Indonesian, Tanoto Foundation is enhancing basic education in Indonesia by improving teaching quality and school leadership. With around 250,000 schools in Indonesia, it is vital that improvements in one can scale to others. We work with partner schools to create local and regional centers of excellence, then partner with government, teacher training institutes and associations to spread best practices. 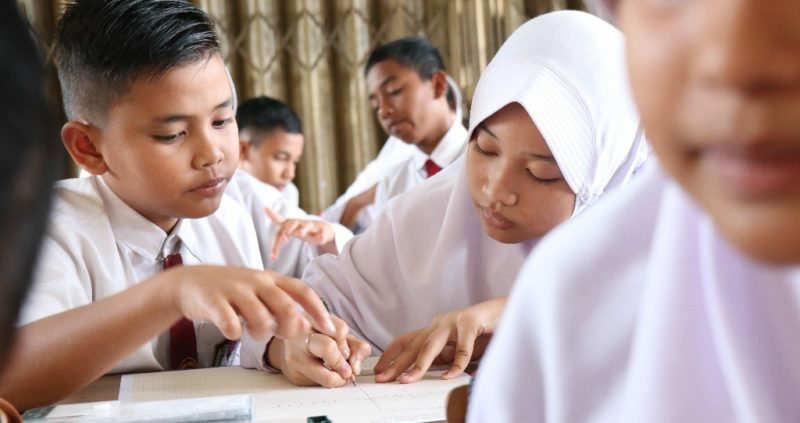 Tanoto Foundation trains principals and teachers in our partner schools to enable them to raise the quality of teaching, make lessons more engaging for pupils, and improve the overall management of the school. We also improve our partner schools’ physical infrastructure by building and renovating educational facilities such as school libraries.